The national addiction (besides coffee, wine, and empanadas) is milk caramel. 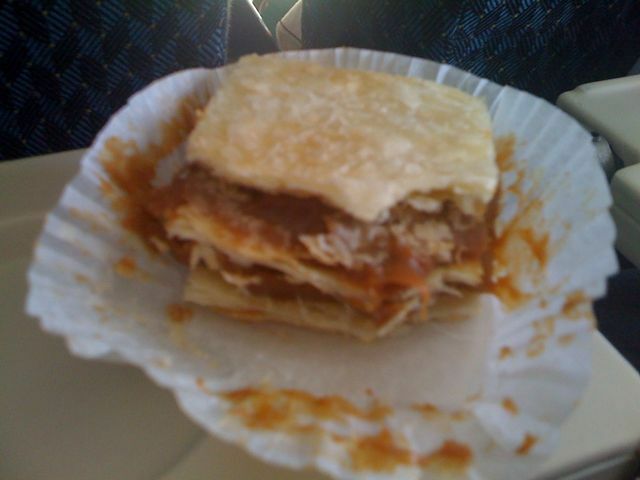 This was a snack on the airplane. You are currently reading Dulce de Leche at On the Road.